Check out some of BN1’s album picks for the month of April. The debut album from pop-punk artist Girli, “Odd One Out” follows the 2017 EP release “Hot Mess” and January’s single “Deal With It”. An album about being different, Girli is definitely looking to make a statement and shake up the world of pop music. 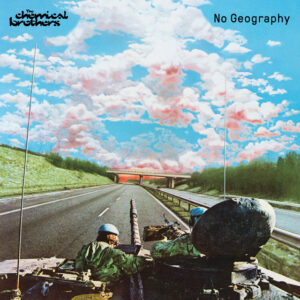 This April sees the release of “No Geography”, The Chemical Brothers highly anticipated new album featuring their newest single “Free Yourself”. Electronica fans will be happy to hear The Chemical Brothers are also touring UK arenas this May. 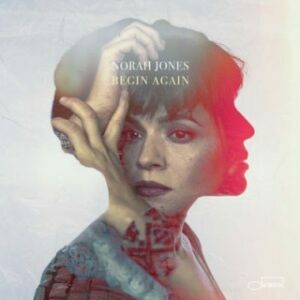 Norah Jones releases her seventh studio album, “Begin Again”, as she kicks off her tour of Australia, New Zealand and North America. The album features seven tracks including several collaborations with artists such as Jeff Tweedy and Thomas Bartlett. 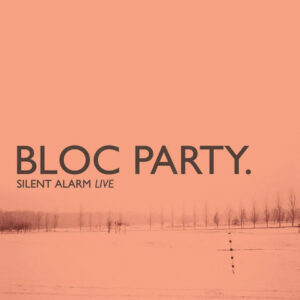 Bloc Party celebrate their debut album “Silent Alarm” by releasing a special live version this April. The release comes ahead of four UK show dates this summer where the band will be playing the album in full. 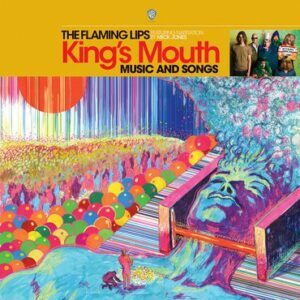 The new Flaming Lips album, “King’s Mouth”, comes out on Record Store Day – Sat 13 April. In the unusual fashion for which the Flaming Lips are known, they will only be releasing 4000 copies on gold pressed vinyl, until July that is. The album will also feature The Clash’s Mick Jones, who will be narrating between songs. 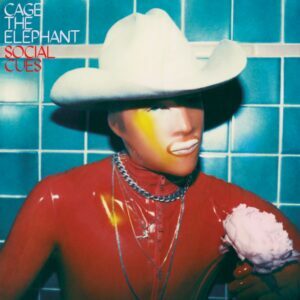 The fifth album from Kentucky rock band Cage the Elephant, “Social Clues” documents the deterioration of front man Matt Shultz’s relationship. Featuring single “Ready to Let Go”, the album is sure to be a passionate and emotional release. 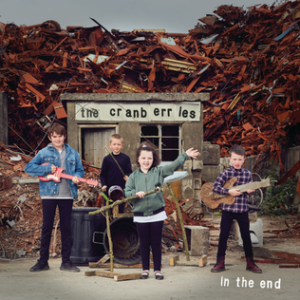 “In The End” will be The Cranberries final album. A homage to deceased bandmate Dolores O’Riordan and a farewell to The Cranberries, who are to disband following the album’s release. Rocking since 1989, this will be the bands eighth album and they’ve been determined to do justice to in honour of their former bandmate. 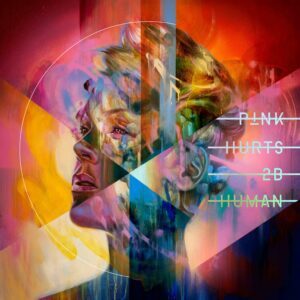 Veteran rock star Pink releases her eighth album this April, “Hurts 2B Human”. 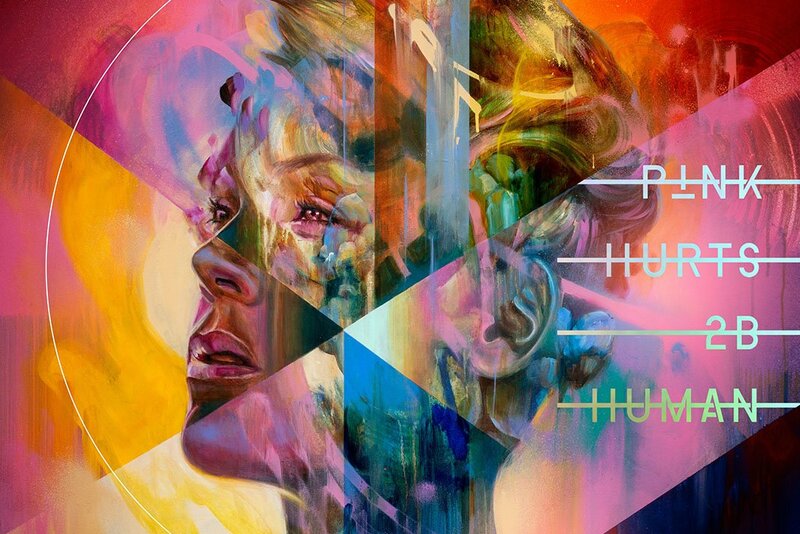 Pink has already teased the release of the album and its new single “Walk Me Home”. Meanwhile the albums incredible front cover art has been stirring fans up since its unveiling.